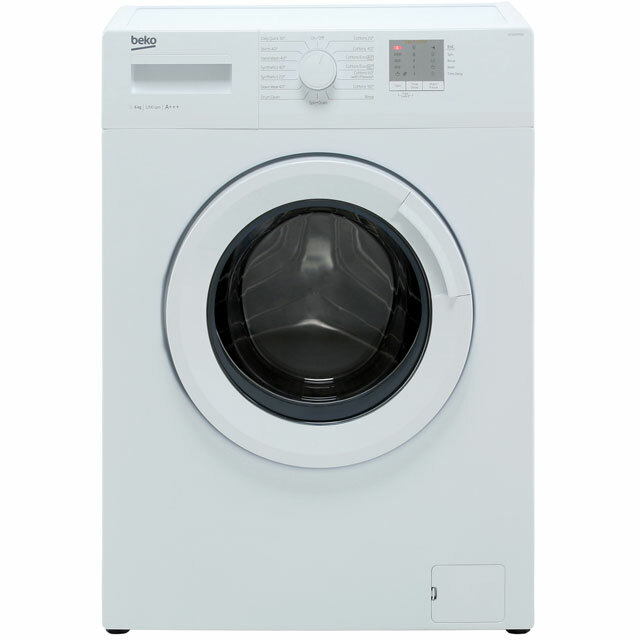 You will find a range of low priced washing machines under £200 with small to medium wash load capacity. 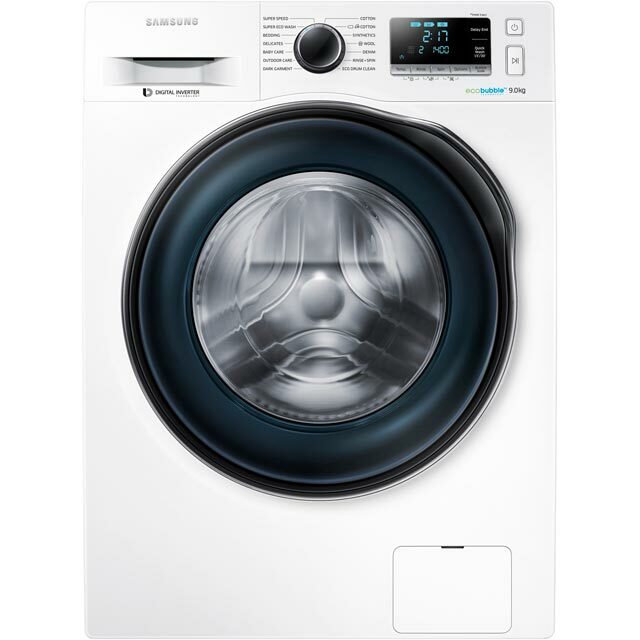 For the smaller laundry load there are 5kg and 6kg washers as well as larger 7kg and 8kg drum sizes. 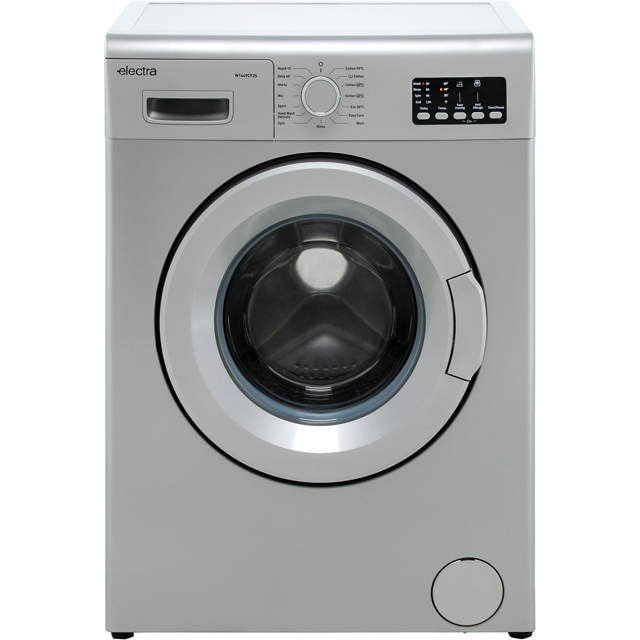 A majority will have a white finish but there are some silver and black washing machines. 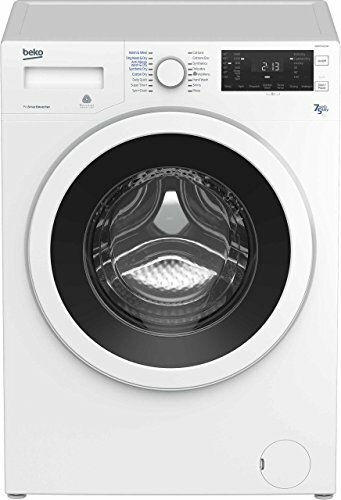 At this price range don’t expect to find all the advanced features as seen on the latest wi-fi washing machines with smart control. 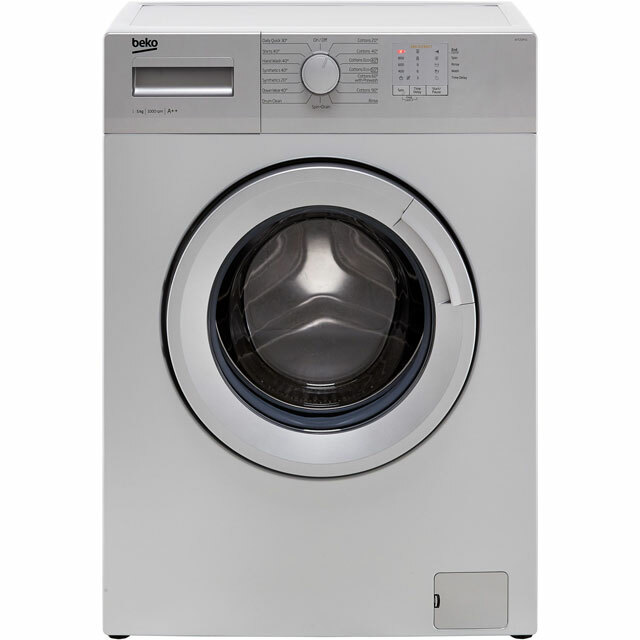 However, all the usual features are there such offering efficient and functional models to take care of all your laundry needs. 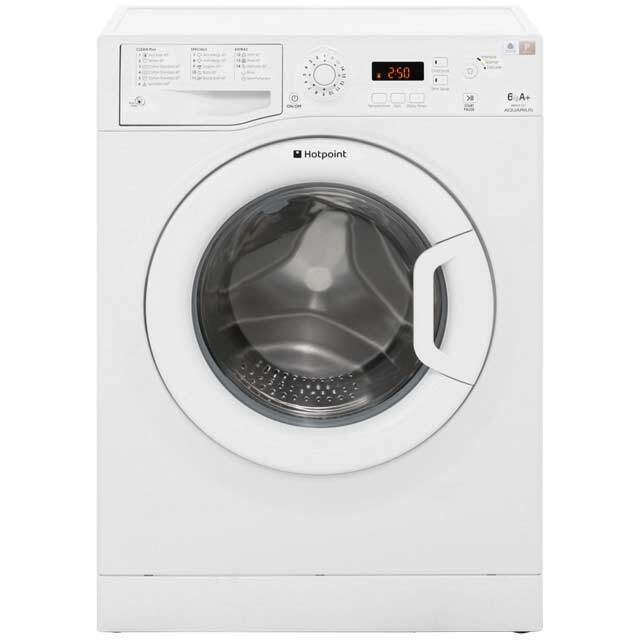 Lower priced models are made by Bush, LOGIK, Haier, Montpellier, Boww, Daewoo, Hisense, Beko and Indesit. 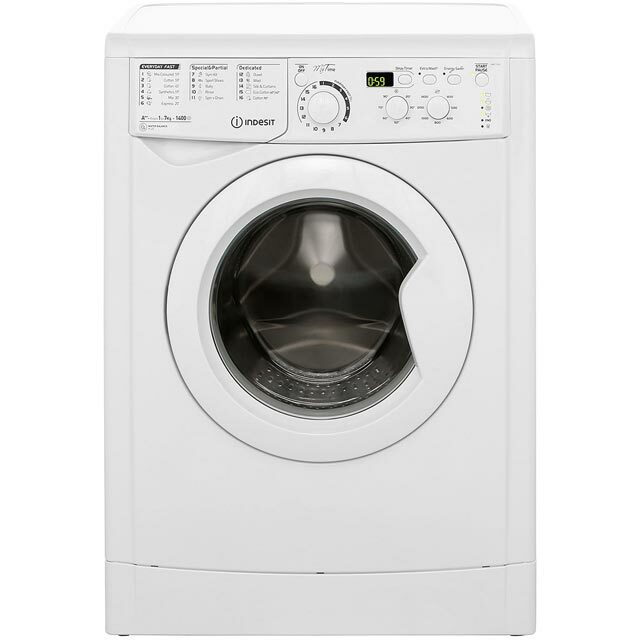 You can buy washing machines under £200 at Amazon, Currys, VERY, Co op and other online electrical stores. Working to a budget of £200 doesn’t mean you have to compromise on quality. 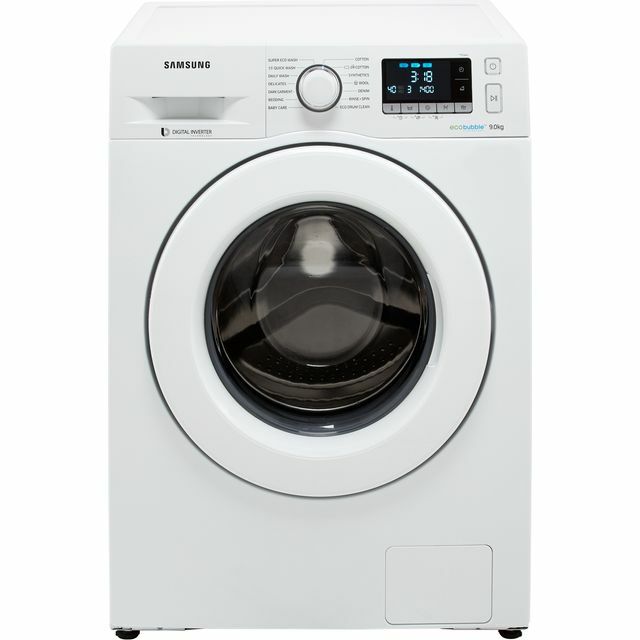 Buying a low priced laundry appliance from a trusted brand will give you all the basic functions. 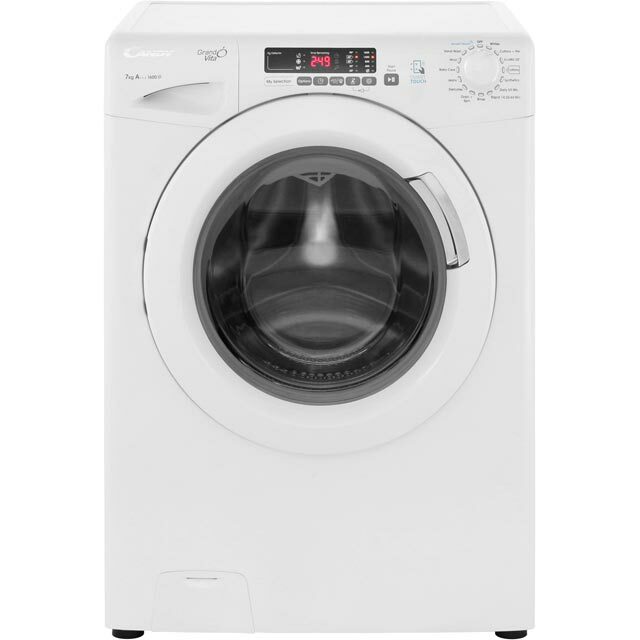 The main difference compared to expensive models is generally a greater choice of drum sizes, faster spin speeds and extra wash options. 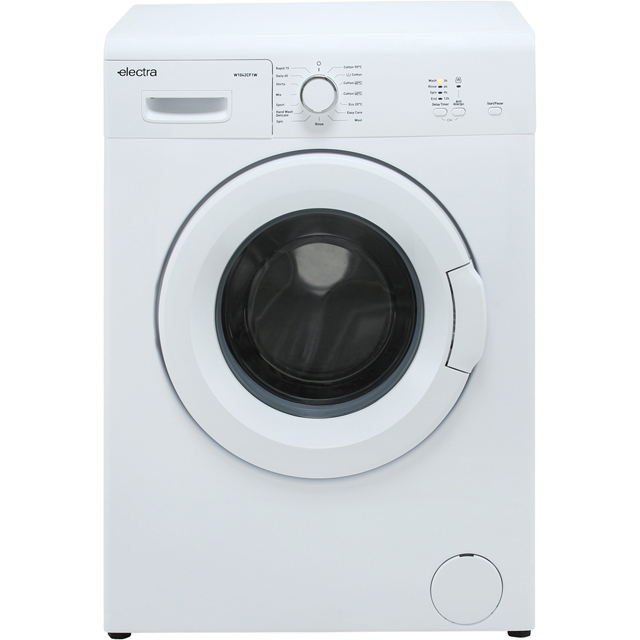 Best value washing machine will offer speeds of 1000 rpm, 1200 rpm and 1400 rpm. 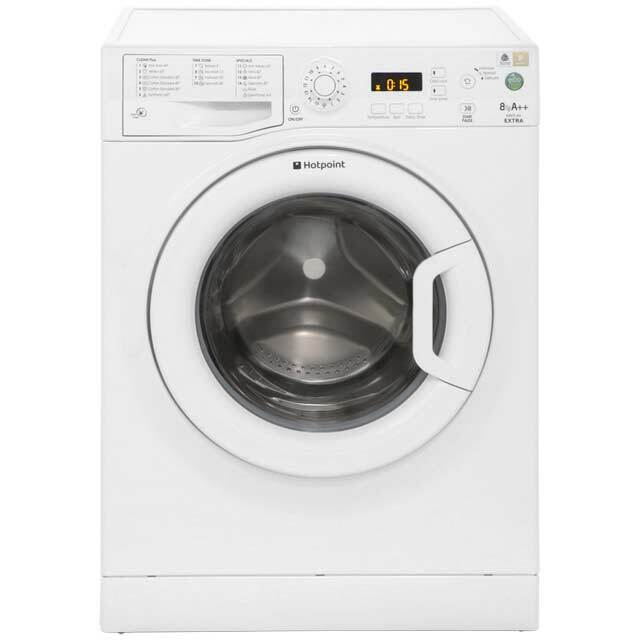 You may be find front loading washing machines reduced in price that were £300 or more. 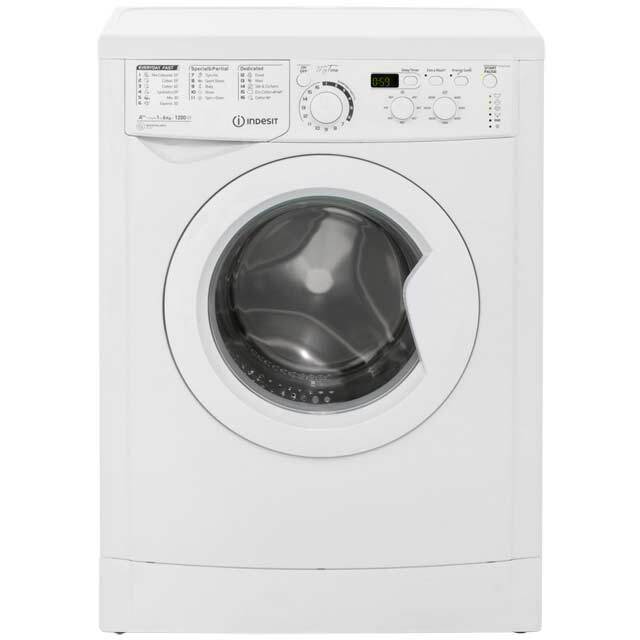 In this instance you will be investing in a higher end model that brings a greater selection of programmes. 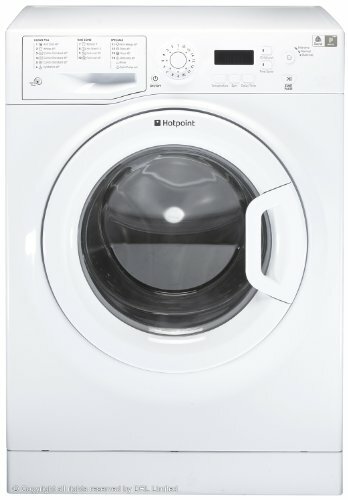 There are standard and slim depth washing machines in this price range. 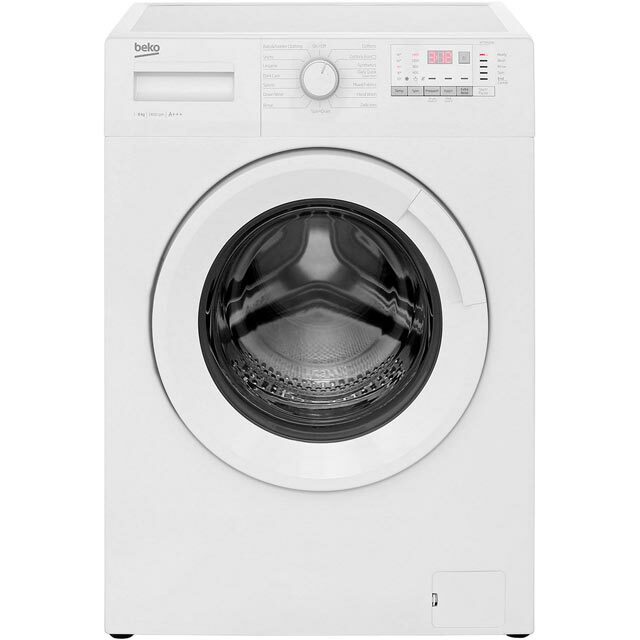 Beko compact washing machines are the ideal solution for smaller spaces and shallower units. 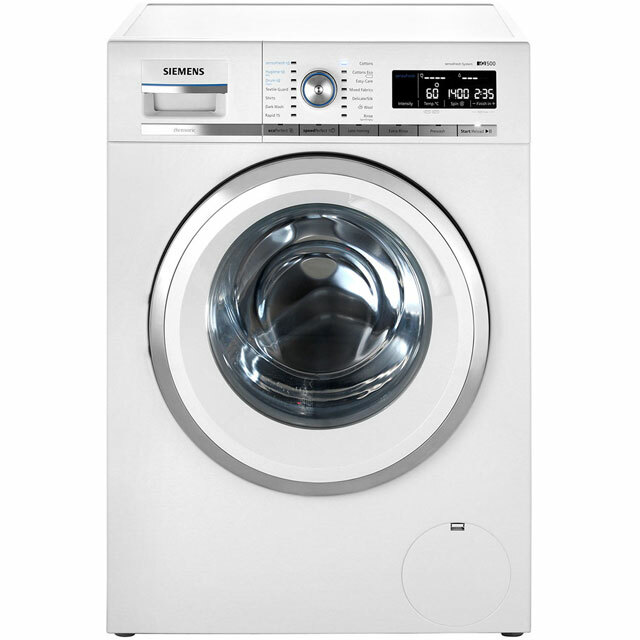 They come equipped with a range of versatile washing cycles as a full sized machine. Their slim size allows then to fit easily into place without sticking out. 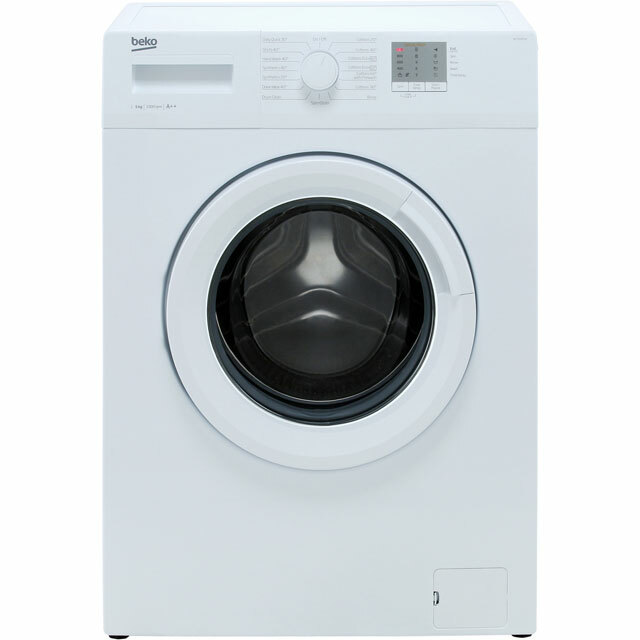 Programmes include delicate wash, fast mini wash in 30 minutes, variable spin and eco-wash.